Keeping the record of finances and efficient management of money coming in and going out of the business is very important for a business success. If business owners do not manage accounting data properly, they can fall short of money to perform any business activity, which increases the chances of business failure. 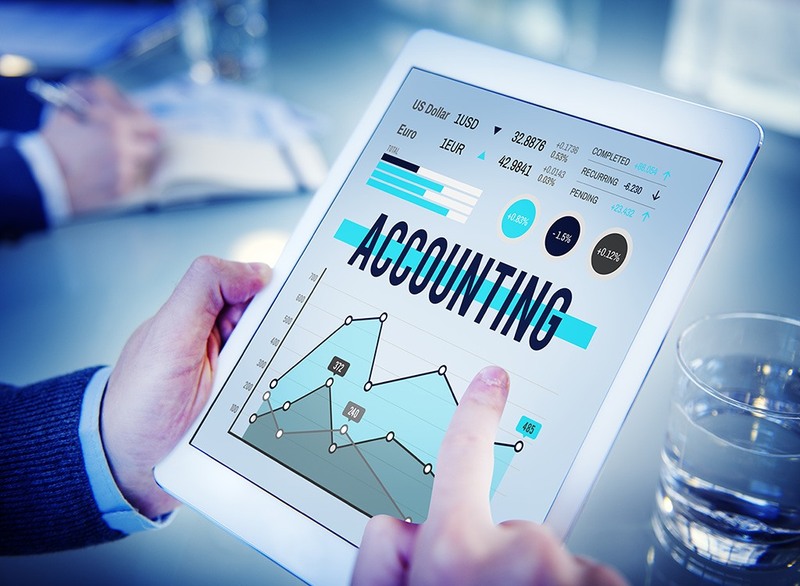 Therefore, businesses either hire an accountant or invest in accounting software in Malaysia or elsewhere to fulfill accounting needs of a business. People prefer to use accounting software as it enables them to perform various accounting needs of a business with accuracy. Accounting of a business involves monitoring of all the financial transactions and managing credits and debits. It helps in financial analysis of a business that determines the amount of money to spend in the business to achieve business goals. Accounting software in Malaysia or elsewhere is an efficient program to monitor business cash flow. It can keep the record of profits, payments, sales and receipts, which helps in cash flow management. It gives a real picture of your business financial situation and calculates tax accurately. Accounting software in Malaysia or elsewhere allows monitoring accounts receivable, accounts payable and general ledger accounts. It enables business owners to understand their business financial position and problem areas of the business that need to be monitored carefully for future business growth and success. Accounting software helps to evaluate business performance that shows whether the business is improving or depreciating. It ensures effective cash flow management. Accounting software allows making right business decisions as it gives a clear picture of the business. Business persons can reduce debt burdens and fulfill tax requirements of the business using it. Business owners can perform all basic as well as advanced accounting tasks with accounting software and allows them to determine business success. It provides quick and accurate calculations therefore business owners prefer accounting software to prevent mistakes. It is important to meet tax requirements of a business therefore, accounting software in Malaysia or elsewhere comes with GST ready features. GST Accounting software track business financial position, calculate taxes, generate reports and provide calculations with accuracy that helps in making important business decisions. Most of the accounting software is user friendly therefore; any person can use it without having any accounting knowledge. Business persons can maintain and manage their accounting needs of the business quickly and easily with it. Evaluate your business needs before choosing any software program. Lots of software provider companies are available all over the world. Getting accounting software in Malaysia or elsewhere from a reputable company is important to get quality software solutions. We offer software solutions for small sized businesses in Malaysia. Lots of companies are using our software solutions and have positive reviews about its quality and features. If you want to get quality software solutions for small sized businesses, contact us today.